I just wanted to tell the world how happy I am today. If you get an opportunity, visit a good friend of mine, Vicky Warren, blog. She's really got some good posts over there to encourage and enlighten you. If you're an author looking for some book marketing assistance, I'd like to point you to Savvy Market Masters, a book and author promotions firm. 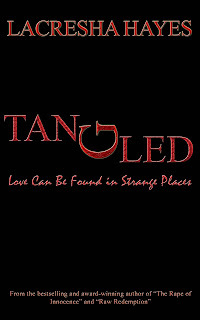 For more information, visit their blog and their website. There are funds out there to help women who want to start a business, normally in the area of partial loan forgiveness. What does that mean? It means that you will have to qualify for a loan and secure it for you to even see the benefits of those funds. Grants for businesses are rare and small. Does the government have programs they don't tell everybody about? Sure they do. What about that book that promises money for all kinds of businesses? The majority of it is partial loan forgiveness or loans with matching or partially matching grants, which again does no good for those who are not able to qualify for a loan. Everyone knows Amazon Kindle is a big deal. 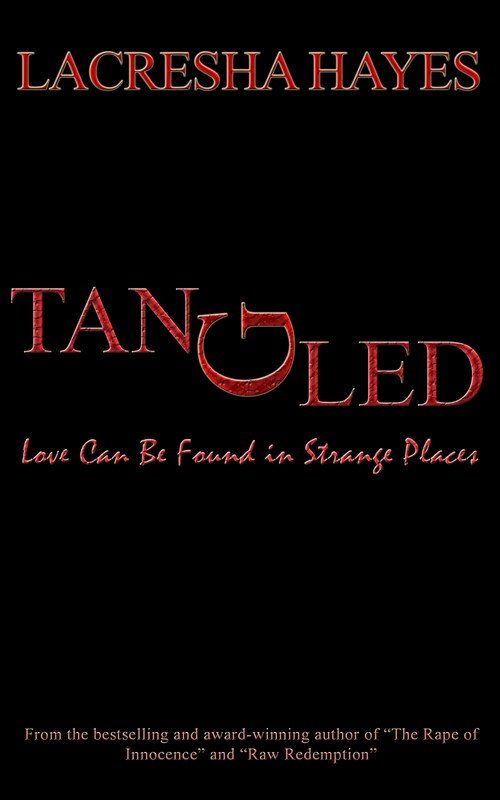 My good friend and mentor, Lacresha Hayes, has released her first exclusive Amazon Kindle ebook entitled TANGLED. I got the book and it was really entertaining, full of surprises with a surprise ending. It isn't lengthy and in fact is the perfect size for an ebook. Take a trip over there and pick up this great fiction read today.